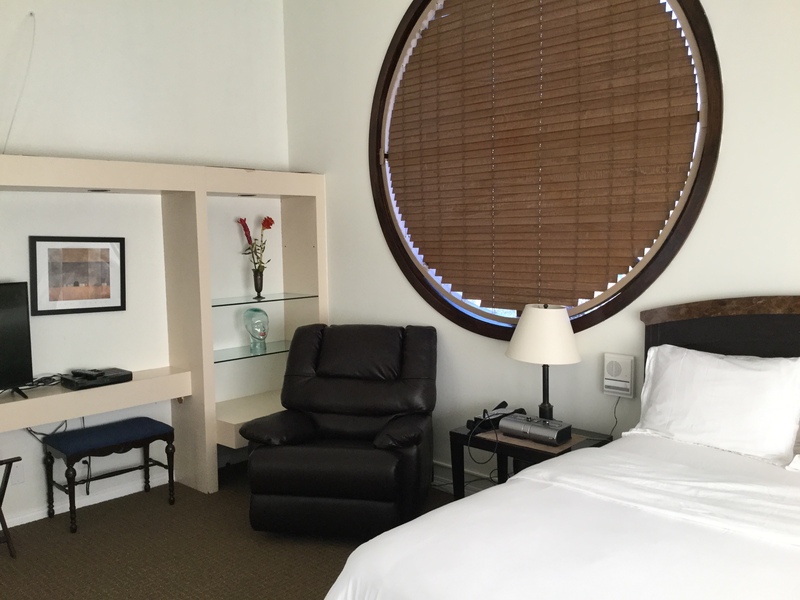 Sleep Center in Palm Springs | Advanced Sleep Medicine Services, Inc.
At Our Sleep Center in Palm Springs, Restful Sleep is Only One Night Away! If you want to have a full, productive day, you need a restful, refreshing night of sleep. For some 40 million Americans living with a sleep disorder such as sleep apnea, a complete night of sleep can be hard to come by. If you struggle with sleep, the experts at our Sleep Center in Palm Springs can help. The Palm Springs Sleep Center is located at 1111 E. Tahquitz Canyon Way, Suite 110. The location is in a single floor medical office/office park with multiple buildings. The parking is lot parking immediately in front of the sleep center. Heading east on E. Tahquitz Canyon Way, turn right on S. Hermosa Drive, then turn right into the first driveway. The lab is the first building on the right. Heading west on E. Tahquitz Canyon Way, turn left on S. Hermosa Drive, then turn right into the first driveway. The lab is the first building on the right. Free parking is immediately in front of the building. Cross streets: The location is on the south side of E. Tahquitz Canyon Way between S. Avenida Caballeros (to the west) and S. Sunrise Way (to the east). The Sleep Center in Palm Springs is outfitted with the latest equipment and tools to diagnose and treat your sleeping disorder, ensuring you’ll once again achieve happy, healthy and consistent sleep. Not in Riverside County? 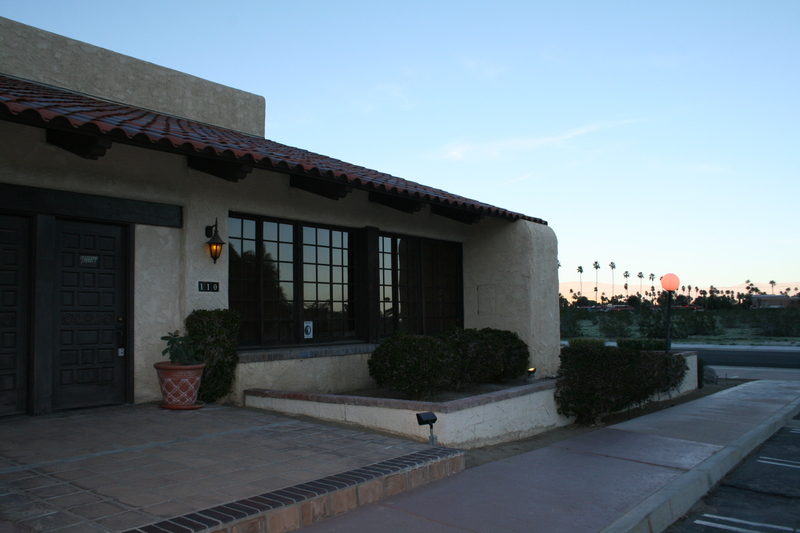 We have 20 different locations across California, all of which are ready to serve you. Find your Sleep Center today! 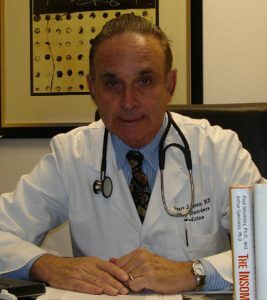 At our Sleep Center in Palm Springs, our team of sleep doctors and experts can provide the knowledge and tools you need to effectively treat your sleep disorder. Our team offers consultations, sleep studies, support, and has therapy supplies available for purchase. The Sleep Center in Palm Springs has everything you need to wake up every morning ready to seize the day. The team at the Sleep Center in Palm Springs conduct sleep studies to accurately diagnose your sleep disorder. At our state-of-the-art facility, we offer many different sleep study options. Spend your evening relaxing and getting ready for a night’s sleep. When it’s time for bed, a technician will help prepare your sleep test device. Once it’s set up, you’re ready to have a typical night’s sleep. While you’re asleep, our experts monitor you and collect data remotely. In the morning, your data is interpreted and, depending on your results, you could get your treatment plan immediately. We understand that not everyone is able to spend an evening at our sleep center. Whether it’s due to a scheduling conflict or circumstance, a home sleep study offers an alternative option for you. This type of study collects data on your sleeping habits over several nights from the comfort of your own home. If you’re scheduled for a home sleep test (HST), our experts will provide you with the equipment and simple instructions to ensure your HST is successful. A continuous positive airway pressure (CPAP) machine may play a large role in the treatment of your sleep disorder, so your machine should always be in the best condition possible. This means replacing your CPAP supplies every 90 days. Some supplies, such as cushions and tubes, degrade over time and need to be replaced. When the time comes to order new supplies, our convenient online store is your best option. Simply log in, choose the appropriate supplies and check out. It’s quick and simple. Best of all, you can have your equipment shipped directly to your front door! The expert team at our Sleep Center in Palm Springs can help you rediscover the sleep that has been eluding you for so long. Don’t waste another night tossing and turning. Instead, live your life refreshed and energized—request your consultation today! Our Palm Springs sleep center. Looking east; the street that is visible is S. Hermosa Dr. 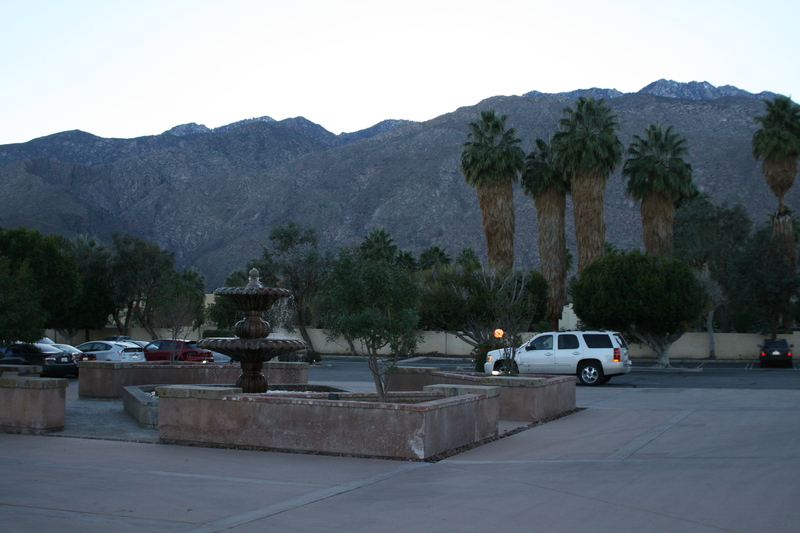 Even the parking lot is beautiful at our Palm Springs sleep center! We look forward to seeing you!